In all the time we have been with the blog, we have told you very little about new Amsterdam. 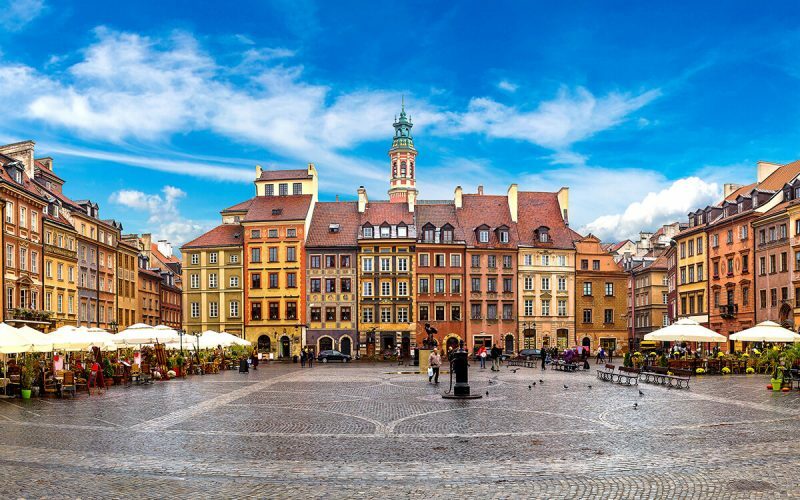 We visited it more time than other cities we have talked about, but we should not despise it, because we believe it is one of the best cities in Europe. We will explain to you that we consider it essential in case you are planning to visit. A Jewish girl named Anne Frank wrote a diary while she and her family were hiding from the Nazis in this house. This diary ends in August 1944, because soon after the Frank family was discovered and taken to concentration camps. The only one who survived was Otto Frank, Ana’s father. Unfortunately, she died days before the liberation of the concentration camp. Otto, to make known to the world what happened, recovered the newspaper and had it edited. It is one of the historical symbols of the city. We visited her one morning and only imagining what happened to that family makes you goose bumps. We advise you to go early as it is easy to line up to enter. The red light district of new Amsterdam (Red Light disctrict), despite having a great architectural and historical charm, has become famous for the prostitution and liberalism that welcomes at night. It has become a tourist attraction more than the city, not recommended for minors, since at the doors of the shops there are naked people showing up to offer services. 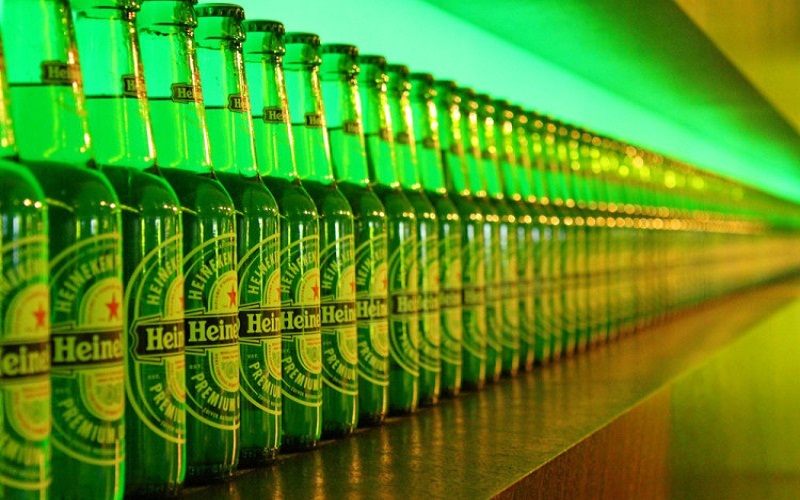 The Dutch beer factory Heineken is another place that we highlight if you are several days. In this they explain the elaboration process, the drums where it was made and a series of very fun attractions. One of them is that, as an official sponsor of the Champions League they had many things related to football. Another thing that surprised us a lot was a set of booths where you went and you could see all the commercials of the brand of the last 30-35 years. The price is of the entrance is $ 17 but if you take the I Amsterdam Card they make a 25% discount. 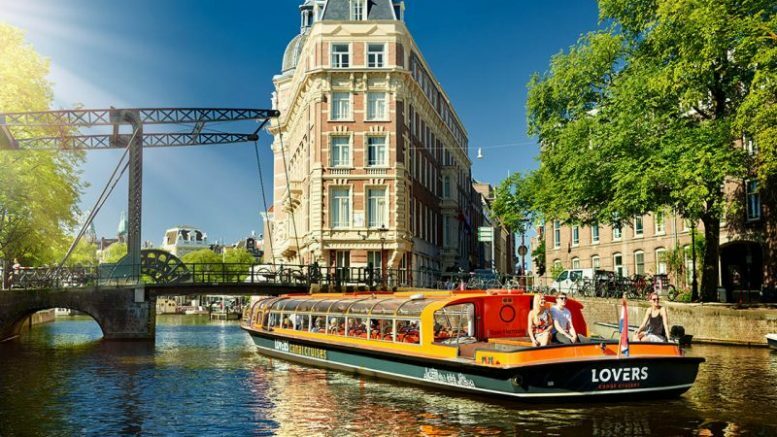 As we have said before the I Amsterdam Card is a good option if you go to the city since the discounts offered are very good. It also covers public transport. It was very useful for us and we did things that we might not pay for, but when paying together, they come to an account. One of them was a cruise through the canals. This gave you a tour of all of them and gave you a different point of view of the city. One of the things that surprised us the most is that people held parties on private boats. 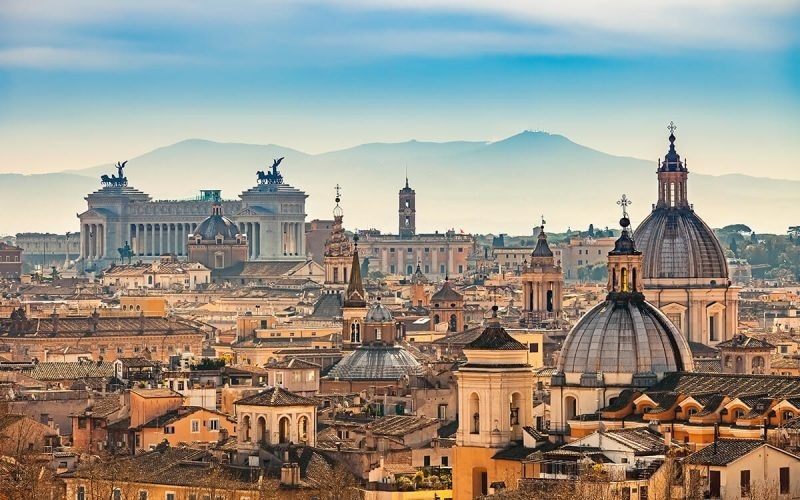 Apart from that, if you do not have a fixed plan to visit the city, you sure like it. It is one of the cities that is beautiful in its entirety. Walking through the streets next to the canals is one of the most relaxing things we have done. The tranquility offered by the city can not be found anywhere else in Europe. We have already talked about this in another post of Equipatge de mà but we want to emphasize it, since it was one of the things that we liked the most. We would like to return as we visited Broek in Waterland, Marken, Volendam and Edam but we did not have time to go to other villages where there are windmills. The only mill we could see was the distance from inside new Amsterdam. Where to sleep in Amsterdam: In Amsterdam we decided to stay in an apartment called European Hotel Reservations, but we have not found how to book it. Here you have other accommodation options in Amsterdam . 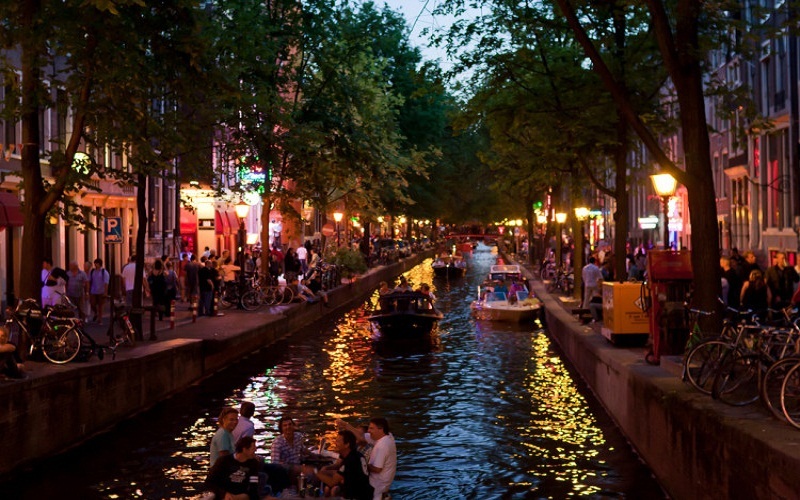 What to see in Amsterdam : If you travel to Amsterdam these are our 5 essentials of the city . I Amsterdam Card: We bought this card, which in our case was 4 days and cost us $ 53. Includes public transport and discounts or free tickets to various points of tourist interest. Excursions from Amsterdam: One excursion that we recommend is to go to see the villages of Marken, Volendam and Edam. If you want to go by public transport in this post we explain how to go from Amsterdam to these towns . If you prefer not to worry and to be taken from one place to another, you can hire a guided tour . Be the first to comment on "What to see in new Amsterdam: 5 things you can not miss"